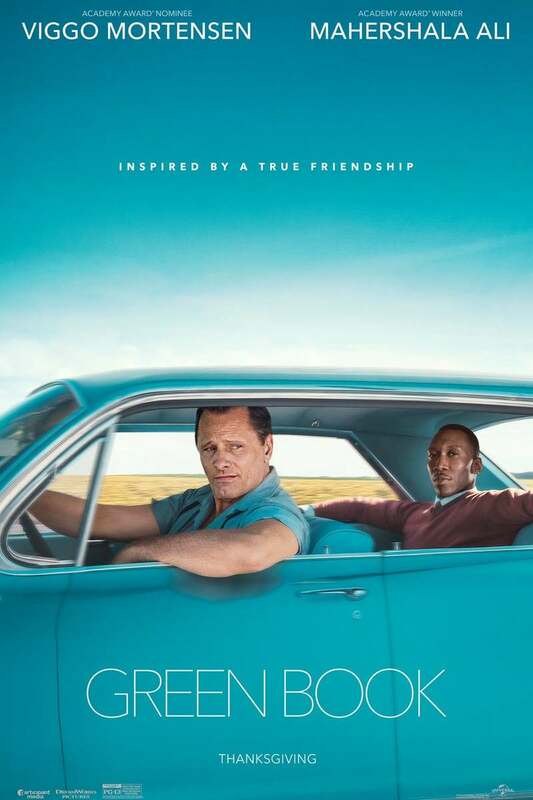 Green Book DVD and Blu-ray release date was set for March 12, 2019 and available on Digital HD from Amazon Video and iTunes on February 19, 2019. Green Book is the real life account of Jamaican born pianist Don Shirley's musical tour through the Deep South during the Jim Crow era. Shirley (Mahershala Ali) enlists the services of rough and tough New York City bouncer Tony Lip (Viggo Mortensen) as his personal chauffeur and bodyguard as he performs jazz piano sets through a section of America where he is most unwelcome. While the duo's personalities and lifestyles clash at first, their bond on the road strengthens as they each navigate the culture shock and harsh racism of the 1960s American South in their own ways. DVDs Release Dates is the best source to find out when does Green Book come out on DVD and Blu-ray. Dates do change so check back often as the release approaches.